At Nectar CBD, our hemp is processed in varying stages to achieve our final result: pure CBD-rich distillate. 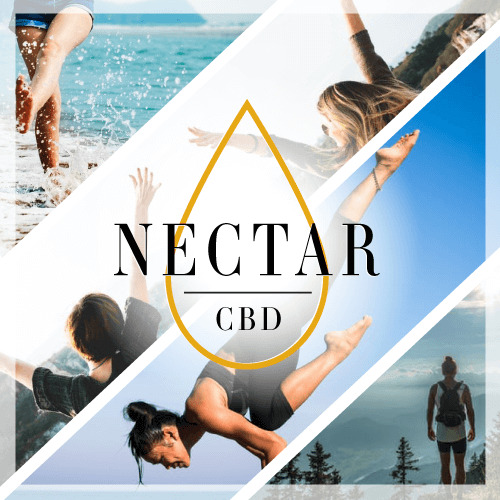 Our Nectar CBD raw hemp material is extracted using a supercritical CO2 (carbon dioxide) extraction process. CO2 is a supercritical fluid, as it converts into a liquid form when pressurized. As CO2 is a naturally-occurring pure chemical substance, it leaves behind no residual solvent. 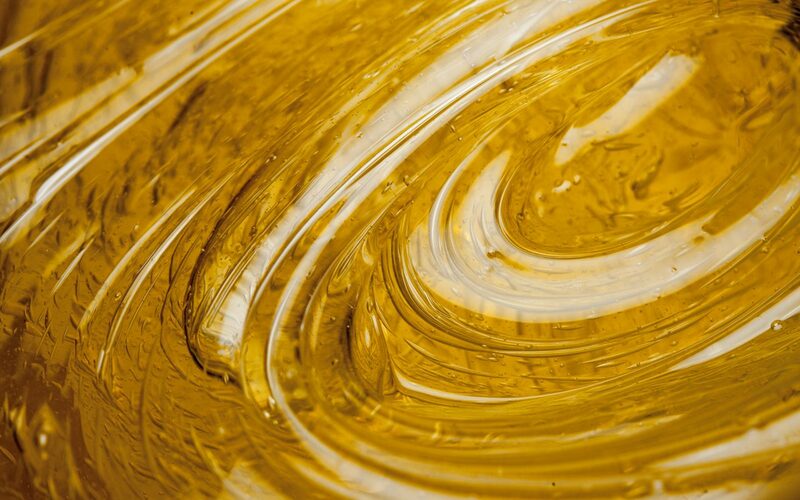 Post-CO2 extraction, the extracted hemp oil is winterized, further refining the extract by removing plant waxes, chlorophyll, fats and other compounds. The CBD-rich hemp extract is then decarboxylated, which means that the cannabis is heated to the point where the chemical compounds are converted from their acid form and activated for facilitated ingestion. The creation of distillate requires an additional refinement process commonly referred to as molecular, fractional or short path distillation which separates cannabinoids based on their molecular weight and further removes contaminants. The resulting distillate is odorless, flavorless, activated (ready for ingestion), potent and the purest form of hemp concentrate available.